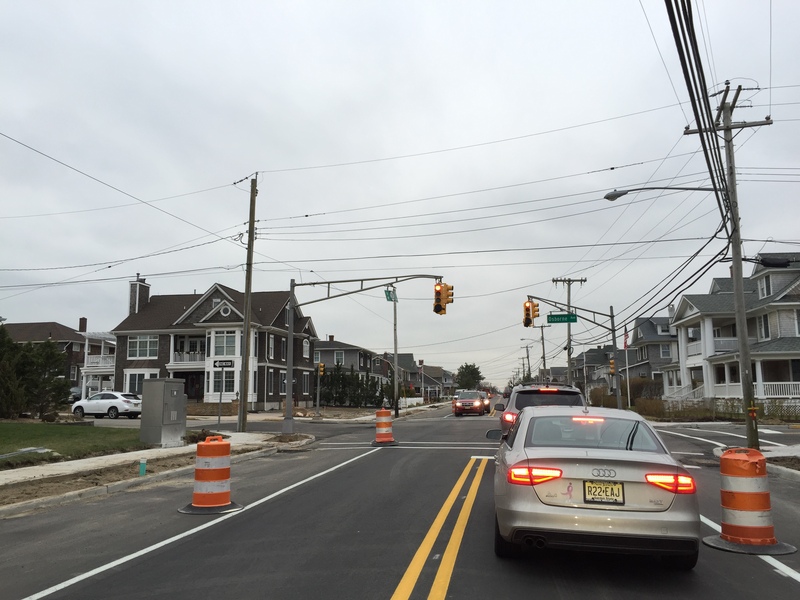 The closure of Route 35 at the border of Point Pleasant Beach and Bay Head has now been lifted. Motorists can now move through the area freely as utility work has been completed; the detour had been in place since last month and had routed traffic on Bay Avenue to Bridge Avenue, sometimes causing a traffic backup on Bay. Separate delays in Mantoloking, Ortley Beach and Lavallette remain in place.